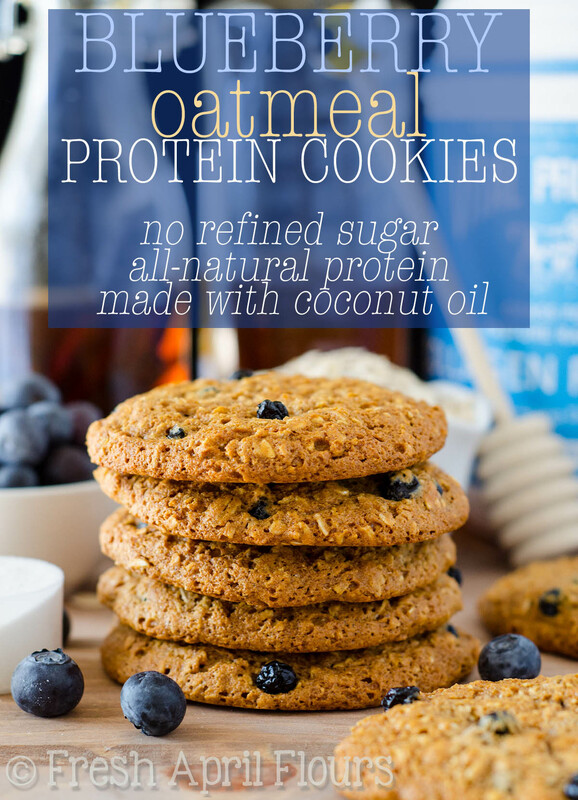 Today I’m here to share with you our newest cookie obsession: protein cookies. Now before you go running for the hills because anything labeled “protein” usually tastes like dirt, I’m telling you what… There is a product we discovered that absolutely changed our lives. Seriously. I say that about a lot of things, but this one really did. Back in November, Matt and I took a little jaunt to Chicago for the BlogHerFood15 convention. 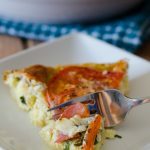 Between delicious bites of food, gigantic slices of pizza, unreal breakfasts, cooking demonstrations from world renowned chefs, and seminars on blogging (hi, Yoons! ), we met and chatted with a lot of brands of all kinds. Needless to say we ate a lot that weekend, and I was just newly pregnant and starving all the time so it was a really great combination. One brand we genuinely connected with and whose product we couldn’t get enough of was Vital Proteins. They reeled us in with their beautiful fruity water dispenser display, and before we even really knew what we were drinking, they were already explaining to us that the fruit infused water was packed with protein. Excuse me, what? This water tastes normal and it’s not thick and goopy and gross. Surely, they were joking. They explained to us that the water was made with collagen peptides, which are amino acids derived from pasture-raised, grass-fed collagen protein. The peptides are dissolvable in hot or cold liquid, and they don’t alter the taste or texture of that liquid. WHAT?! This is incredible!! So we went home with a jar of peptides and gelatin (not without stopping at their booth, like, a hundred times that weekend), and before we knew it, we were adding protein to all kinds of our “regular” foods: smoothies, oatmeal, sauces, salad dressings, you name it– if we were eating it in November and December, it probably had extra protein in it. 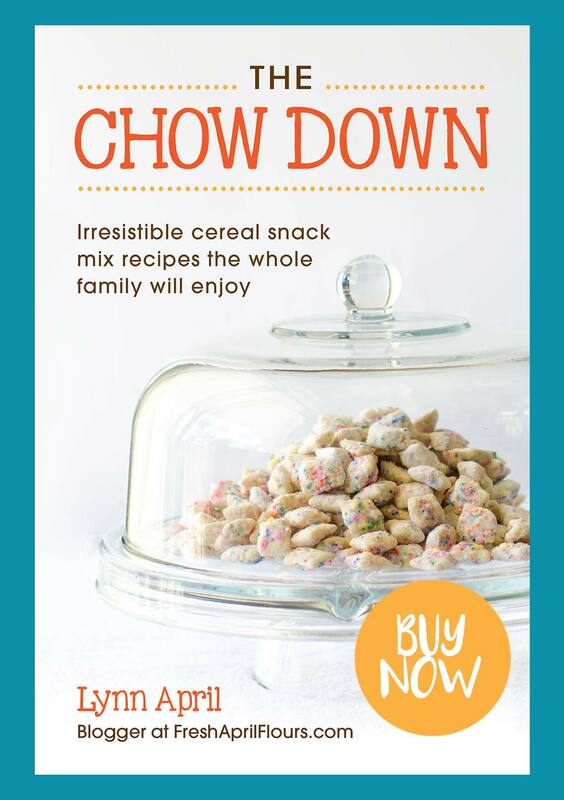 I started brainstorming about how I could bring this product to my readers, because I really do think that it could be a wonderful addition to many of your pantries. You know how fitness and health-oriented we here in the April household are, and I know many of you are as well. 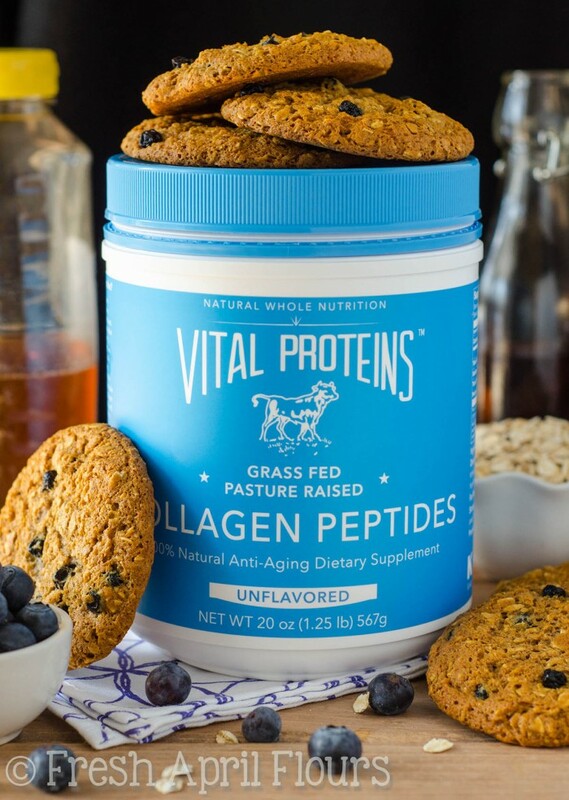 Plus, the products from Vital Proteins are hormone and gluten free. Those are two things we (and I’m sure you!) can get down with 110%. SO… In true Lynn form, I started with oatmeal cookies. Duh. You know how much I love these guys. I’ve explained in pretty good detail here the why and how of my oatmeal cookies, and these blueberry oatmeal protein cookies aren’t a whole lot different, except they are a little bit ???? no butter, honey in place of the brown sugar, whole wheat instead of all purpose flour, and the addition of coconut oil, honey, and collagen peptides to make these truly fit the vision I was going for. I’m always emphasizing old fashioned oats in my oatmeal cookies, and while I have my good reasons there, this time, I want you to use quick oats. 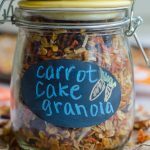 Don’t have quick oats? No problem. 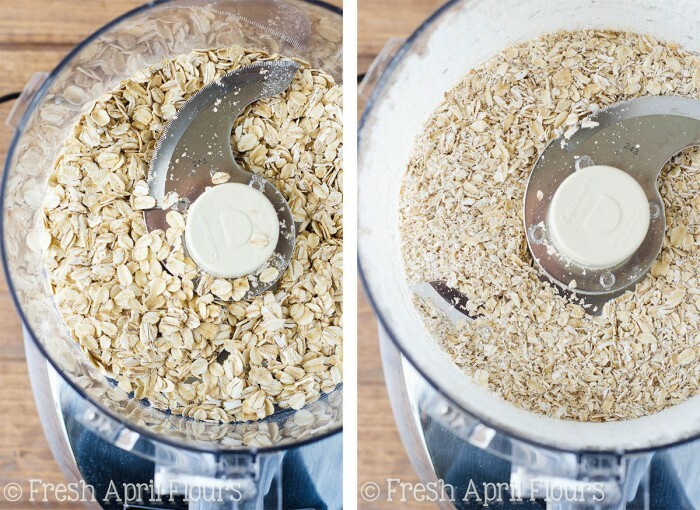 A few pulses in a food processor or blender and you can turn old fashioned oats into quick oats in no time. 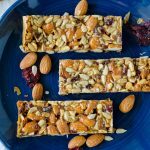 The reason I used quick oats this time is because I really wanted the liquid sweetener (honey), fat (coconut oil), and protein (collagen peptides) to soak into every bite. Like I said earlier, you can dissolve your collagen peptides in hot or cold liquid, so I melted my coconut oil, added the honey, stirred it all up, and then added my peptides to that. Perfection! To that mixture, I whisked in one egg and a little vanilla then added everything to my oat/flour/leavener/cinnamon/dried (unsweetened) blueberries mixture. Then, a 1 hour chill in the fridge to make sure everything is bound together nicely and the batter firms up a bit (it will be pretty liquid when you’re done stirring it all together). 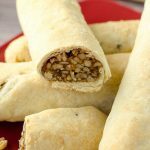 Roll into balls, bake for 14 minutes, and in no time, you’ve got yourself a relatively healthy oatmeal cookie that is packed with more protein than a typical cookie has AND lots of good-for-you-ingredients. 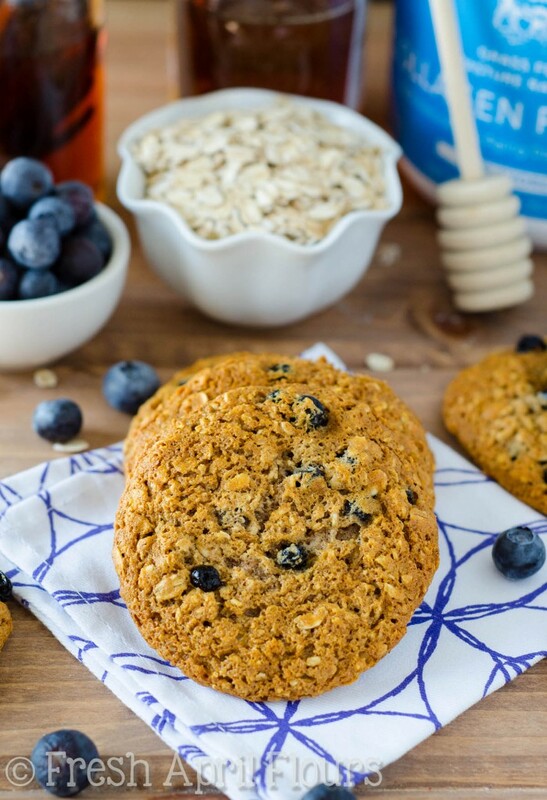 Not only that, but these cookies are basically like eating a big bowl of blueberry oatmeal, and you know you’re getting extra protein along with it, so… Score! 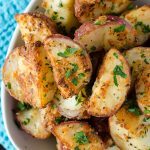 My personal trainer husband has approved these as a pre- or post-workout snack, since they’re fairly balanced in their macronutrients. 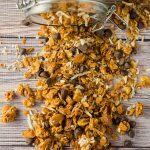 *Keep in mind, this carb/sugar count will be higher if you use sweetened dried blueberries and your cookies will not be free of refined sugar. And if you’re simply looking for a different kind of oatmeal cookie to enjoy for dessert, this is certainly one that you can feel a whole lot less guilty about eating. And you might even be able to have TWO without supreme guilt setting in. That’s my kinda cookie! I really truly believe that the products from Vital Proteins have helped us, me especially as a pregnant woman, get adequate protein (or at least a healthy boost) where we might not normally have it over the last few months of holiday indulgences and lots of cookies. See for yourself (they offer a small jar!) 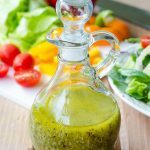 if this is something that might work well in your kitchen, and stay tuned for some more ways to use Vital Protein products over the next few months. Plus… If it means taste-testing cookies, how can you not be down with that?? 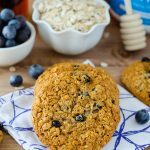 A simple oatmeal cookie bursting with bright blueberries, sweetened without refined sugar, and packed with an extra boost of protein. 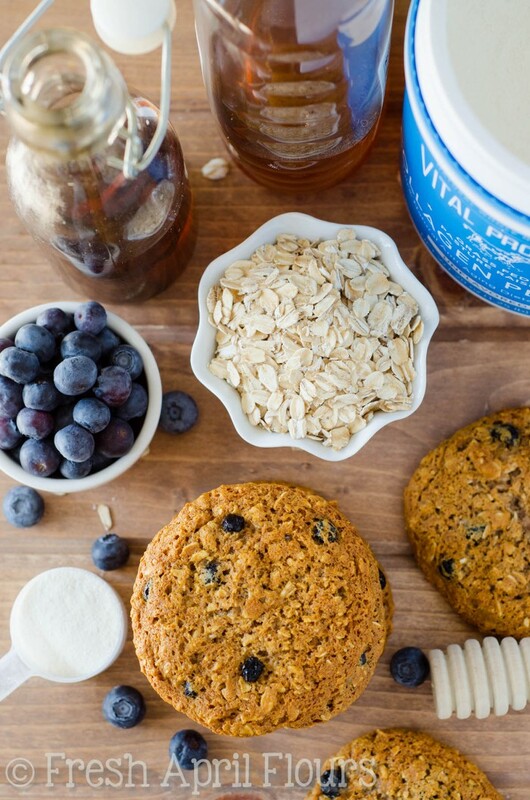 In a large bowl, toss together the oats, flour, baking powder, cinnamon, salt, and dried blueberries. Set aside. 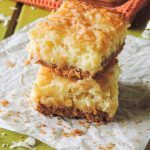 In a small bowl, whisk together the melted coconut oil, honey, and vanilla extract. 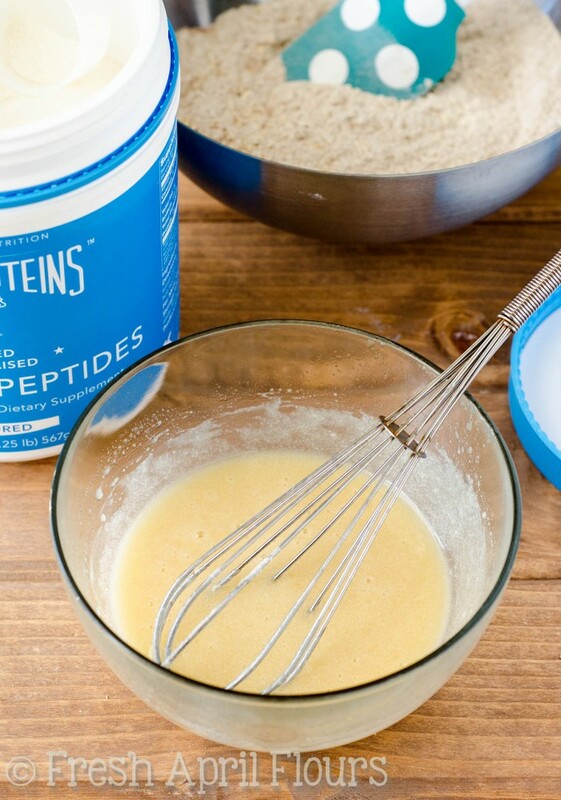 Whisk in the collagen peptides until incorporated. Finally, whisk in the egg until completely combined. Pour the liquid ingredients into the dry ingredients and stir until no pockets of dry ingredients remain. Cover and chill in the refrigerator at least 1 hour and up to 2 days. If chilling longer than 1 hour, allow to sit at room temperature for about 10 minutes before baking. When you are ready to bake the cookies, preheat the oven to 325ºF. Line 2 large baking sheets with parchment paper or a silicone baking mat. Set aside. Using a kitchen scale (this is the one we have and love), divide the dough evenly into 12 balls of dough (approximately 1.3 to 1.4 ounces each). If you aren't too concerned about the macronutrients and having exactly equal cookies, use a large cookie scoop and roll dough into balls. Place no more than 6 balls of dough on a cookie sheet at a time as cookies will spread significantly. Bake for 14 minutes or until golden brown. The centers will look underdone. Allow to cool at least 6 minutes on the baking sheet before transferring to a wire cooling rack to cool completely. Store cookies in an airtight container at room temperature up to 5 days. Baked cookies freeze well, as does unbaked rolled dough (up to 2 months). Do not thaw and add an extra minute to baking time. *If you don't have instant oats, pulse 1 cup of old fashioned oats in a food processor or blender for about 8 medium length pulses. **You may certainly use sweetened dried blueberries, but your cookies will have a bit higher carb/sugar content and also won't be free of refined sugar. 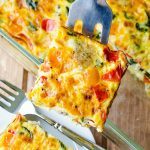 ***A room temperature egg will incorporate into the warm fats much more easily than a cold egg. Allow egg to sit at room temperature for about 45 minutes. Don't have the time? Place cold egg in a glass or bowl of warm water for about 10 minutes. 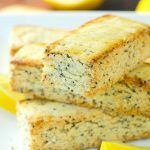 Lynn these look incredible! And I looooove that there is finally a protein out there that can’t been sensed. I’m definitely going to have to get myself some 🙂 These cookies are perfection, by the way. Oatmeal + blueberries = heaven!!! Such a good combo! 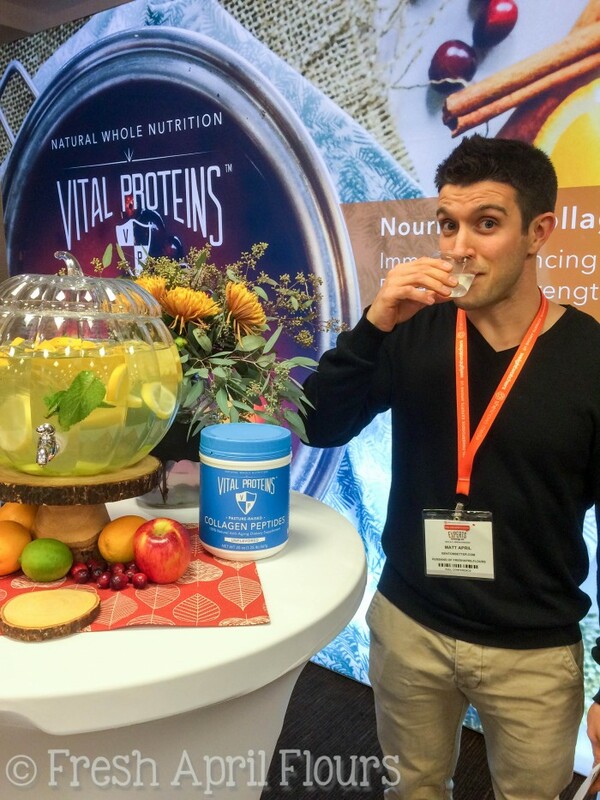 So glad you were able to help taste test some of the Vital Proteins stuff! RIGHT?! Oatmeal cookies are ALWAYS a good idea. These cookies look fabulous Lynn! So perfectly round. I love the thought of a protein cookie much more than a protein bar or a protein smoothie. What a treat! Aria! Are you one of those lucky Leap Year babes?! If you are… Happy birthday! If not… Happy day anyway, haha! And yes, protein in cookies means eat all of the cookies. All of them!! Unfortunatlely, no. Did I make it sound like I was? I have a bad habit of mixing up my words and implying false meanings…..It’s my un-birthday though! Wow, it kind of really sounds like it’s my birthday! Oops. Then I will make these cookies and eat every single one! I’m guessing it isn’t your birthday today either, so I’ll wish you a happy un-birthday as well! Haha, no ma’am! 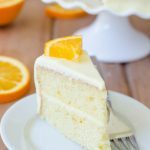 Happy un-birthday to everyone! HECK YES! So many things to be excited about, haha. Yes ma’am! Gym cookies, for sure!! If Matt approves, I say go for it!! 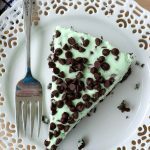 Lynn–in your nutritional breakdown…what is the serving size? Can I use frozen blueberries that aren’t dried? 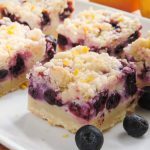 Hi Barb, I haven’t made them with frozen blueberries, but you could certainly try! If you do, let me know! 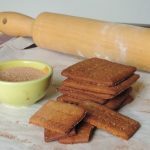 If you can figure out how to make these with almond flour, or coconut flour, or arrowroot flour, LET ME KNOW!!! 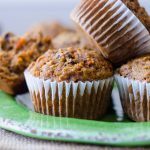 For almond flour, it’s a 1:1 substitution!